Watch the video of our state of the art facilities. See a table of our Operational Heritage! 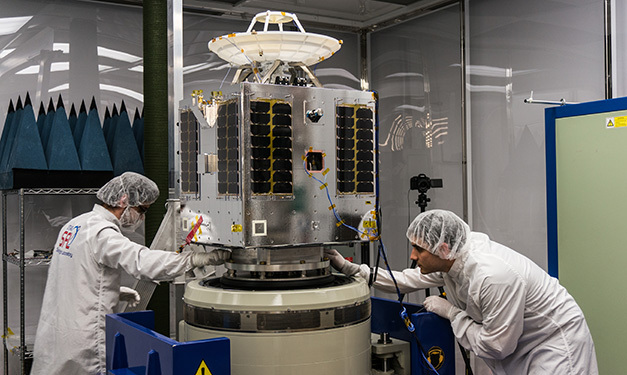 Commercial formation flying satellites performing multi-band RF geolocation. Launched December 3, 2018. Ship tracking and VHS data exchange satellite. Launched July 14, 2017. 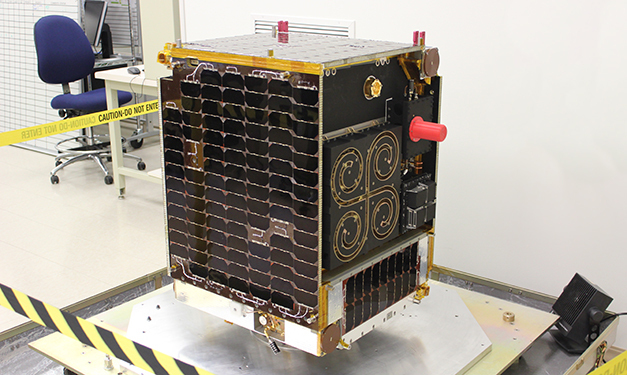 Norwegian Microsatellite Launched July 14, 2017. NEMO-HD: High definition imaging and video. 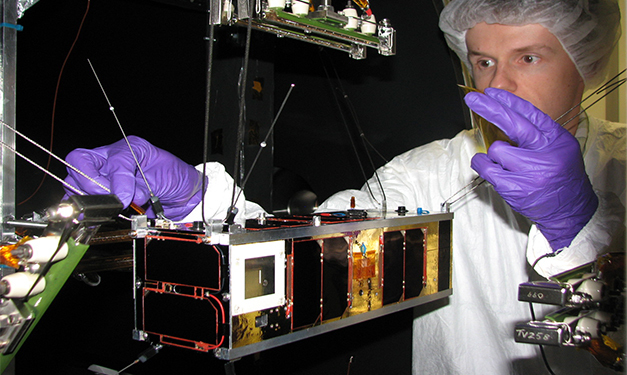 Greenhouse gas monitoring satellites for GHGSat Inc.
Ship tracking with navigational radar detector. 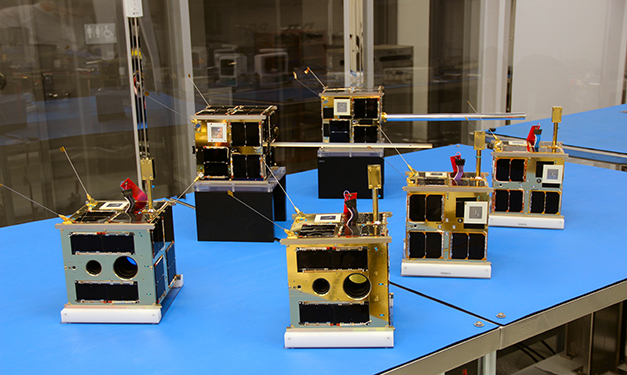 A diverse selection of nanosatellite and microsatellite platform specifications. 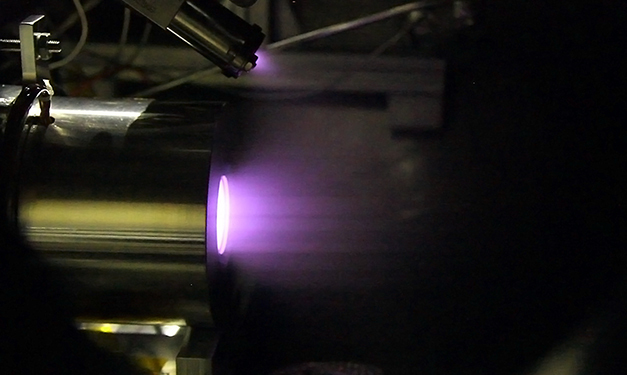 Next generation propulsion for small satellites. 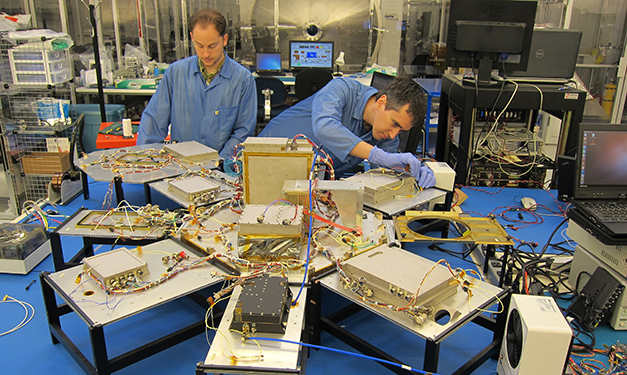 Enabling the use of commercial components in space. 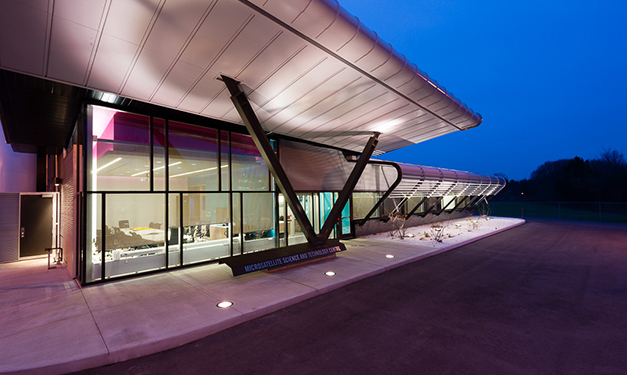 SFL's Mission Control Center is networked to ground stations around the world. 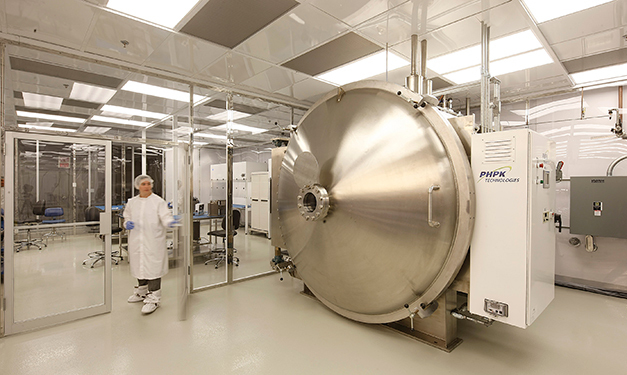 See how our people and state-of-the-art facilities are building next generation space missions. 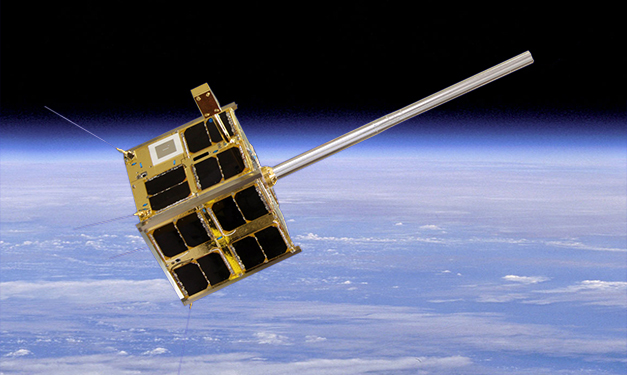 Microsatellite Science and Technology Centre (MSTC): complete end-to-end mission development capability. 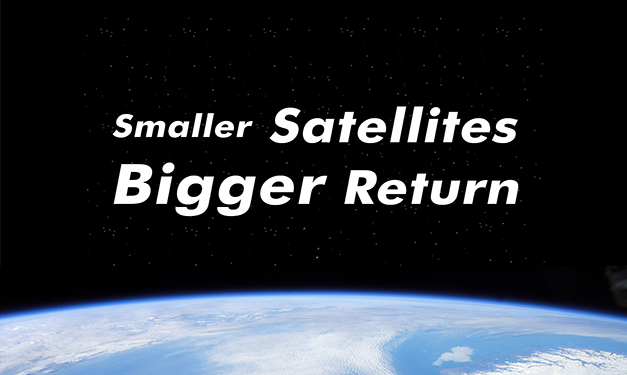 Founded in 1998, SFL is Canada’s premier microspace organization.